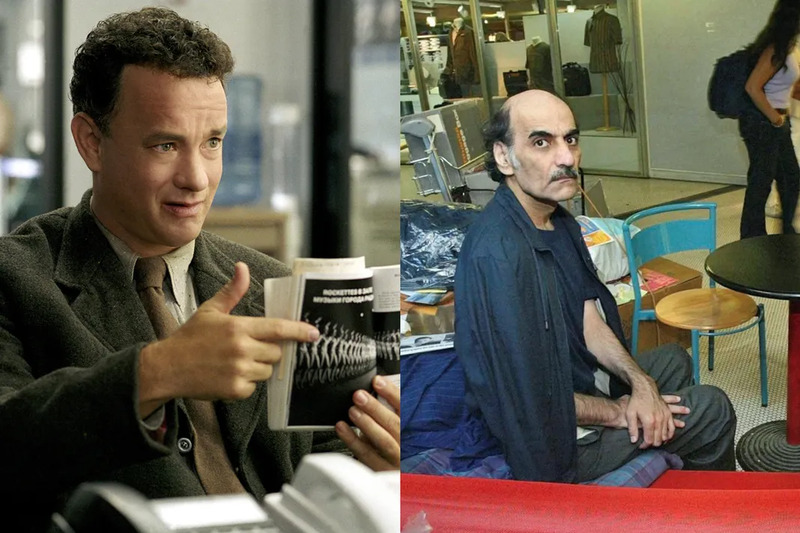 Tom Hanks has played multiple real people throughout his career. Each time he has entertained audiences with his amazing talents, even drastically changing his appearance accordingly. So which real stories have he brought to the big screen? 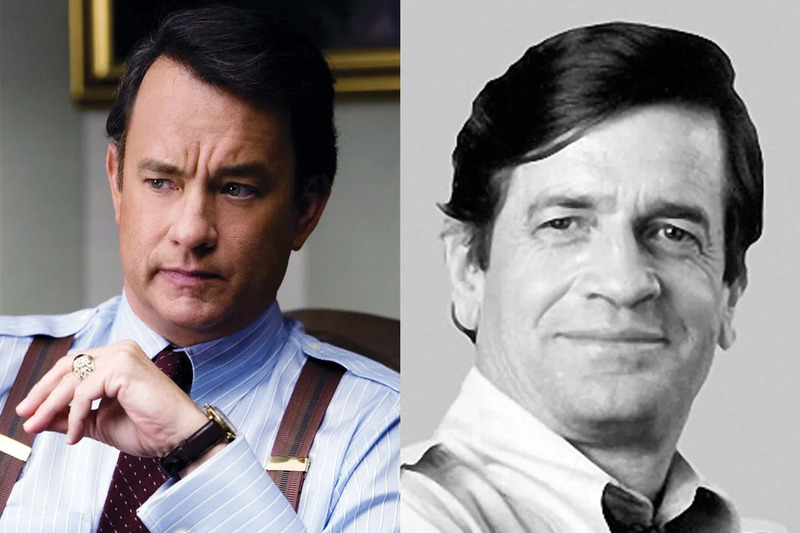 Here are nine real people the actor has played throughout his legendary career. In the actor's most recent biopic, he plays the pilot who lands a plane in the Hudson River, saving his passengers and crew in 2009. 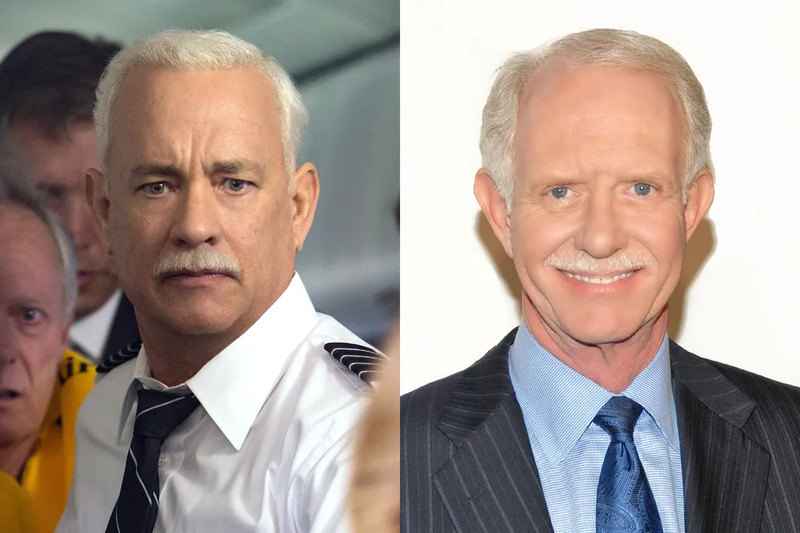 The real Sullenberger helped with the movie by giving notes on the script. In 2010, once the proceedings surrounding the crash landing came to a conclusion, the real life Sully retired and went on to write two books. 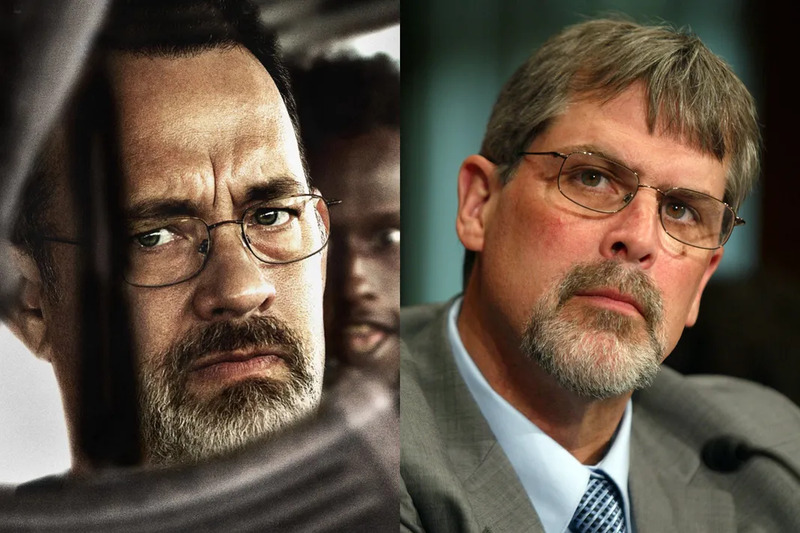 Captain Phillips tells the true story of Somali pirates hijacking an American cargo ship. Hanks played the real Captain of that ship, but the movie was surrounded by controversy. The film depicts Phillips as a hero, but some anonymous sources came forward saying they didn't want to sail with the Captain due to his reputation. 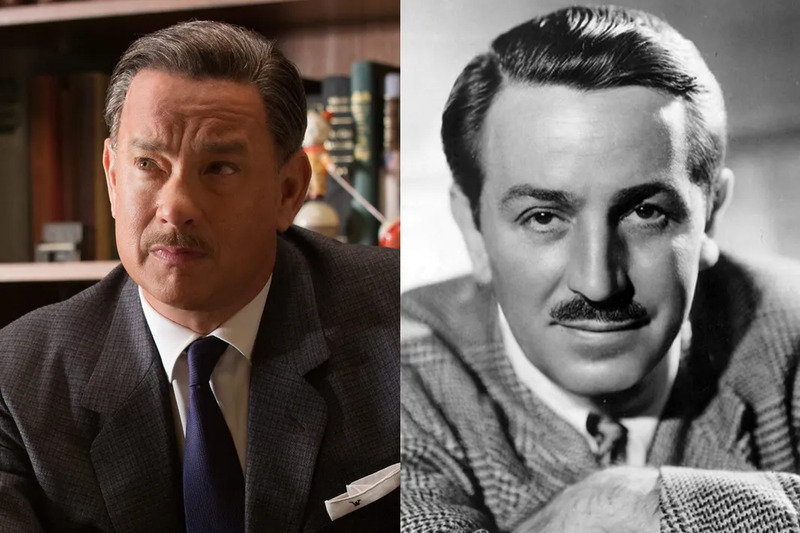 The film tells the true story of Walt Disney working on adapting P.L.Travers' book series to make Mary Poppins. 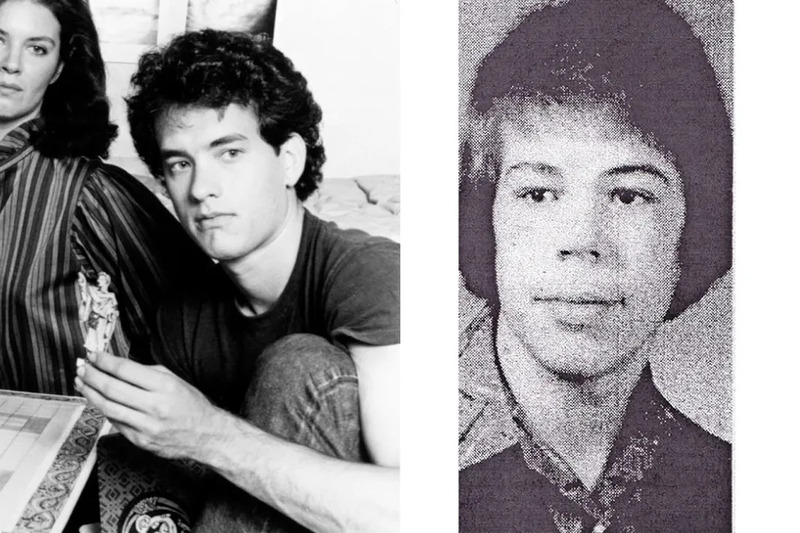 However, the movie also took a few liberties to get more screen time with Tom Hanks. Disney wasn't as immersed into making the movie. Instead, he delegated most tasks to his Disney team. 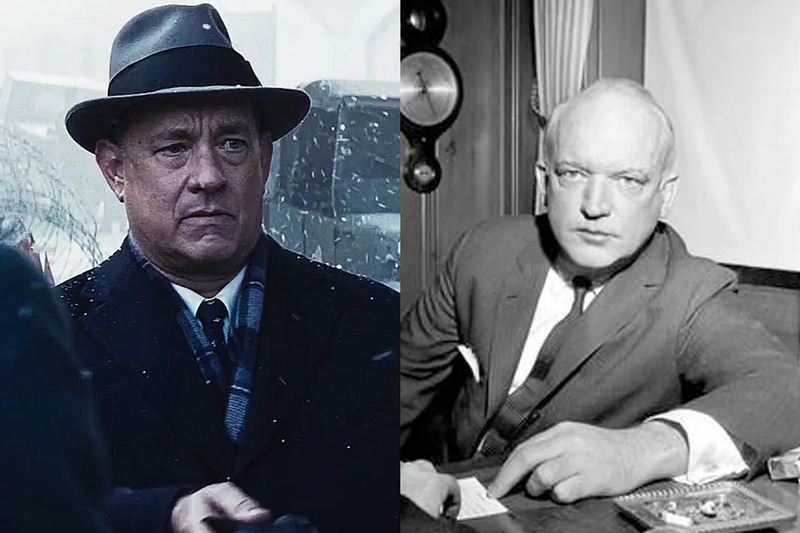 The movie shows the American lawyer who defended a Soviet spy during the Cold War. James B. Donocan also had other spectacular moments throughout his career like bringing Nazis to justice in Nuremberg, and foiling a CIA plot to poison Casto according to Daily Mail. Hanks played one of the astronauts who lost his life on the ill-fated Apollo 13. 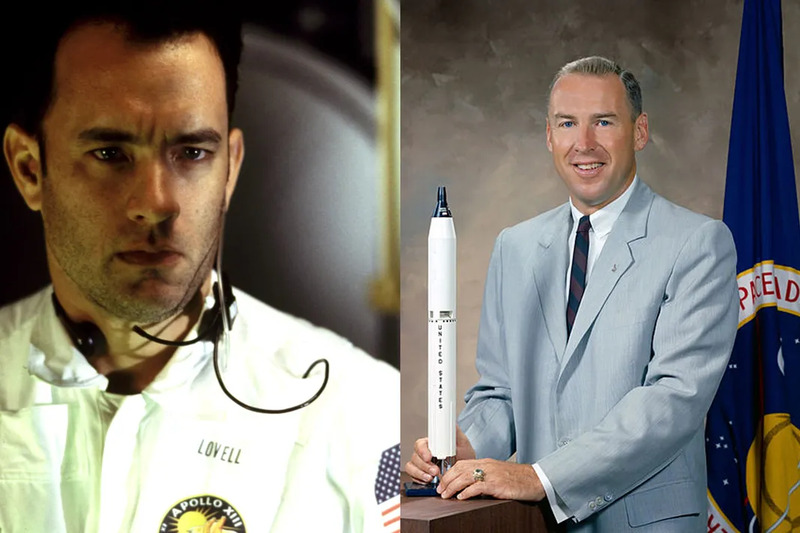 The real Jim Lovell is credited as a writer on the movie since his book, Lost Moon: The Perilous Voyage of Apollo 13 was used as source material for the film's script. The movie tells the story of a Texas Congressman who assisted rebels in their war against the Soviets. According to USA Today, the real Wilson also looked over the script to make sure the movie depicted events accurately. However he was still outspoken about the things that were inaccurate in the movie. In Philadelphia, Hank plays Andrew Beckett, a man who was fired from his law firm after his employers discovered that he had HIV. 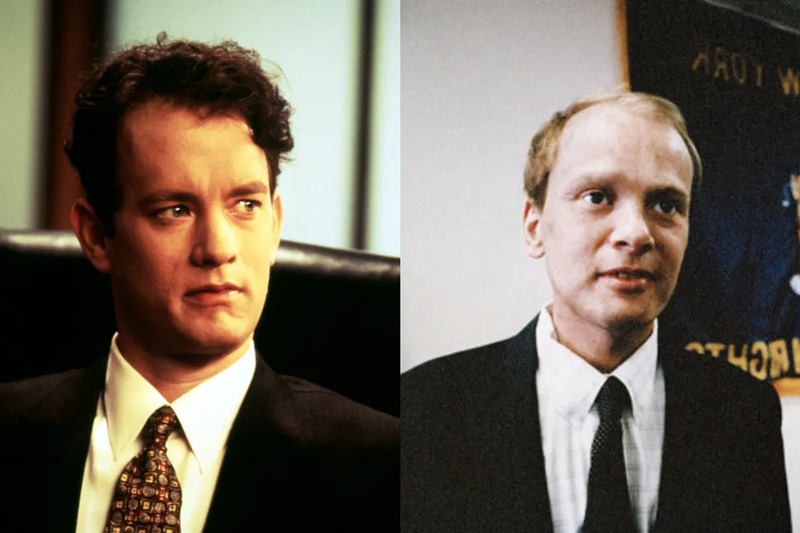 Hanks lost 30 pounds for the role and won an Oscar for his performance. Unlike his other movies, this one is actually fictional but based on the true story. James Dallas Egbert III is the inspiration for his character, Robbie Wheeling. Egbert III was a 16-year-old who disappeared in the steam tunnels while playing Dungeons and Dragons. The movie tells the story of an Iranian refugee stranded in JFK airport so he temporarily lives there. In the movie, Nasseri is from Eastern Europe.